What defines the best tech company? 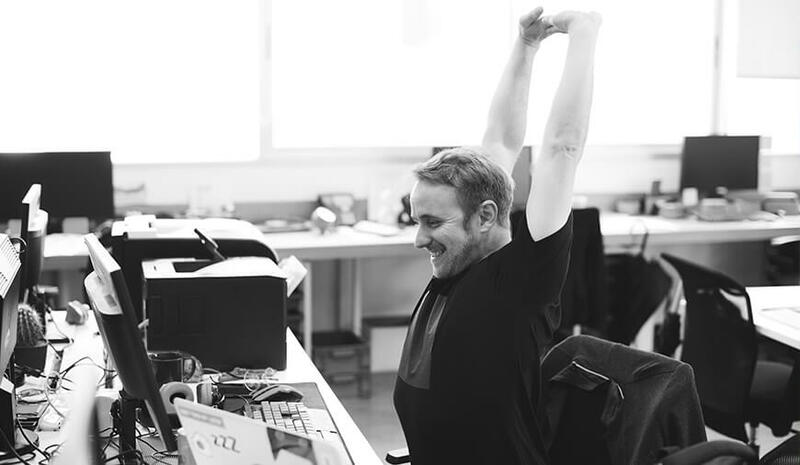 Is it the brand value, annual growth, total turnover, or the pool of positive feedback from the employees? I think, every ingredient is necessary to place an organization on the list of the best tech company. The names that I have mentioned over here are already the hot-shots of the tech industry but how much potential they are holding now is what matters the most. Therefore, the names that you will find in this article are the companies that have promised to deliver substantial output in the tech landscape and by looking at their previous records, I think they are fit to be listed over here. 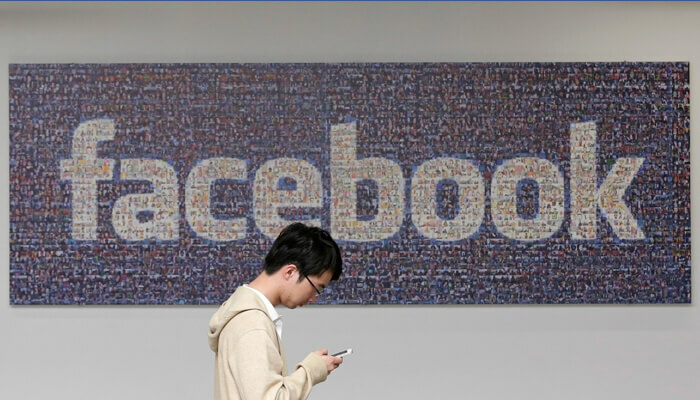 Facebook is an American online social media networking company. The company came into light on February 4, 2004, by Mark Zuckerberg, with his fellow Harvard Colleges. From limiting the membership to Harvard students, the company has grown as one of the biggest tech giants of the silicon valley. Apparently, after acquiring WhatsApp and Instagram, the stakes of Facebook are already high, and we expect some significant tech advancements from social media conglomerate. But the Cambridge Analytica scam has undoubtedly dented the company's image. Thus, Facebook needs to bring some gem from its armory to keep the people engrossed. Google is an American multinational technology company that is into Internet-related services and products. The services offered by Google includes online advertising technologies, search engine, cloud computing, software, hardware support, and so on. The company is proving its worth in tech domain by putting in much of its farsightedness in the tech field. 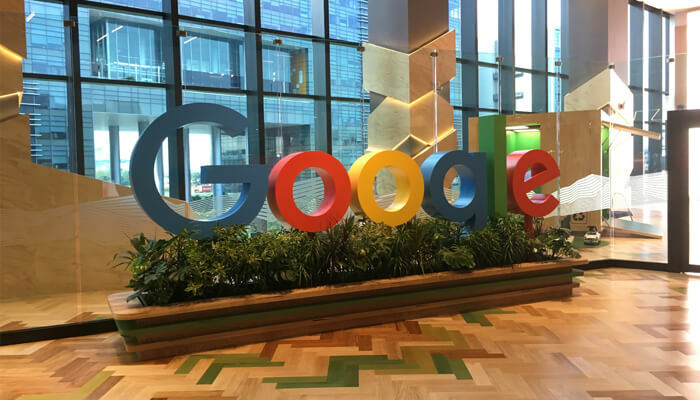 In its latest I/O developers conference, Google showcases in-depth technical sessions focused on building web, mobile, and enterprise applications. The American multinational technology company is one of the leading players in the tech field. Microsoft Corporation is very much into computer software, consumer electronics, personal computers, and services. 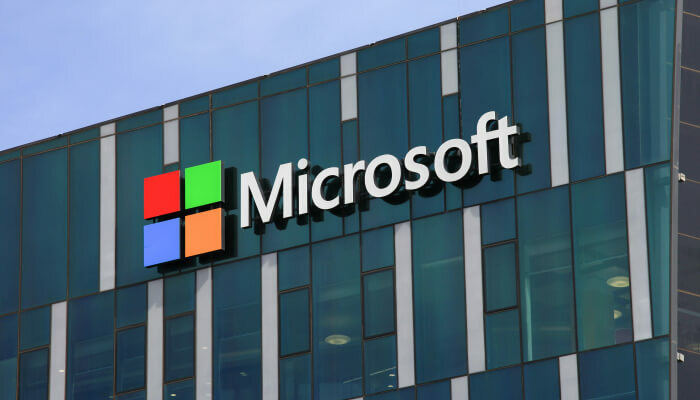 The well-known software products of the tech company are the Microsoft Windows line of operating systems, the Microsoft Office suite, and the Internet Explorer and Edge web browsers. The shadow of technological advancements can be well gauged by its annual build conference. The event is aimed towards software engineers and web developers using Windows, Windows Phone, Microsoft Azure and other Microsoft technologies. The Build Conference 2018 was no different and focused upon smartphones, Windows platform, Adaptive e-cards, Android OS, and much more. 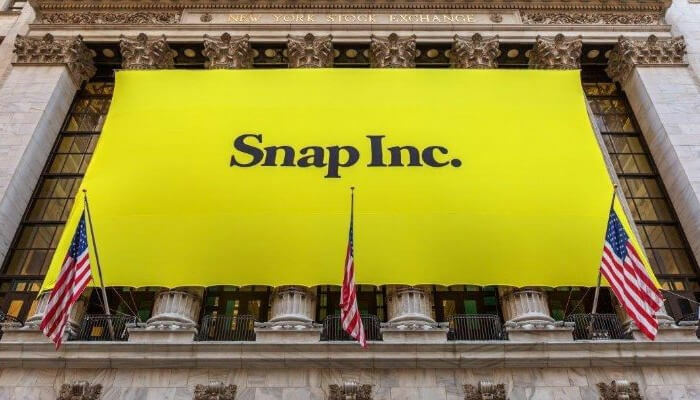 Snap Inc. is an American technology and camera company based in Venice, California. Evan Spiegel and Bobby Murphy founded the company. It has four main products; Snapchat, Spectacles, Bitmoji, and Zenly. In between all these products, the most popular remains to be the Snapchat. The social media app has over 200 million active users till date, and the number is only going to increase in the near future. So, we can’t just ignore such a company which has infused so much of entertainment among our generation. The name Tesla itself defines the achievements. 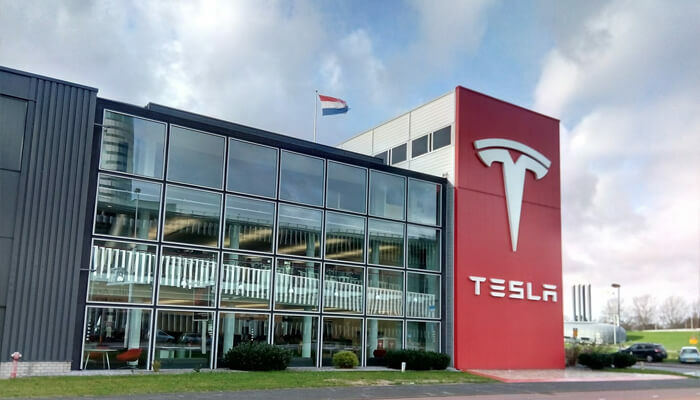 Tesla is an American multinational corporation that concentrates in electric vehicles, energy storage, lithium-ion battery energy storage, and solar panel. The company was founded in 2003. The EV company rose to fame in a very short time due to its cutting-edge innovations in various fields. After struggling for a while, Tesla rolled out the much-awaited series of its EV fleet that includes Model 3, Model S, and Model X. All these models amassed a lot of appreciations from the tech gurus and Tesla’s future endeavors seem to be right on track. Weibo Corporation is the social network giant based in Beijing, China. The company has slowly but steadily made its way into the top tech companies of the world. Weibo Corporation rightly deserves a place in this rundown. The company has regularly posted impressive growth. With its stock's rallying 200% over the past 12 months and triple-digit P/E ratio made it stand-out among its competitors. The bright spot over here is that the Weibo Corporation has the backing of big names like Alibaba and Sina. 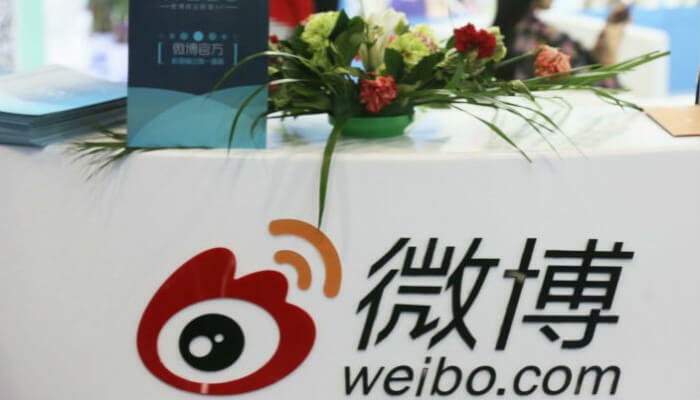 The Chinese technology company, Sina shook hands with Weibo in 2014 and acquired 11% stake in the new company. The move was complemented by Chinese e-commerce giant Alibaba, which eventually took a 32% stake. 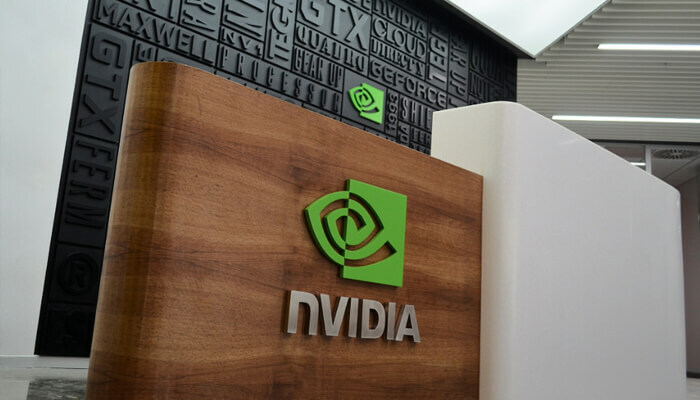 Nvidia Corporation is a renowned name in the tech market. From laptops to gaming consoles, you can find Nvidia everywhere. Nvidia is an American technology company incorporated in Delaware and based in Santa Clara, California. The company has its hands in designing graphics processing units (GPUs) for the gaming and professional markets, as well as the system on a chip unit (SoCs) for the mobile computing and automotive market. Nvidia’s presence in the gaming industry multiplied with its handheld Shield Portable, Shield Tablet, and Shield Android TV. Don’t underestimate the existence of Amazon in the tech space. The American electronic commerce has already made considerable strides in the multiple fields. The company has its presence in the cloud computing as well. Jeff Bezos founded Amazon on July 5, 1994, and since then the company has garnered a lot of fame. 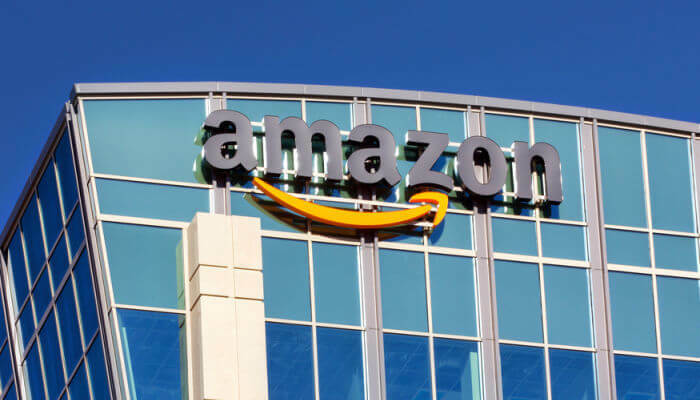 In terms of revenue and market capitalization, Amazon is the largest Internet retailer in the world. If we talk about the total sales, the tech giant is second only to Alibaba Group. Alexa remains one of the highlights of the Amazon’s tech streak. Alexa is a virtual assistant that has made its way into smart speakers developed by Amazon Lab126. These smart speakers are able enough of voice interaction, music playback, setting alarms, streaming podcasts, playing audiobooks, and providing multiple updates. I knew, most of the names mentioned over here were already familiar to you. But dominating in the tech field is something that asks for something out of the box, especially when there is ever-increasing cut-throat competition. Note and Vote for your favorite pick; I will be glad to know about your bent.